Have you ever think of making fake calls from a number you didn’t know or from your friend’s phone number without touching his phone? You can make fake calls from any random number by using Caller ID spoofing. If you are interested in making fake calls, this article is for you. Caller ID Spoofing is the process of faking your identity while making a call. It means you can show your desired phone number the call receiver’s screen. In this way, you will be able to hide your identity behind the identity of someone else. 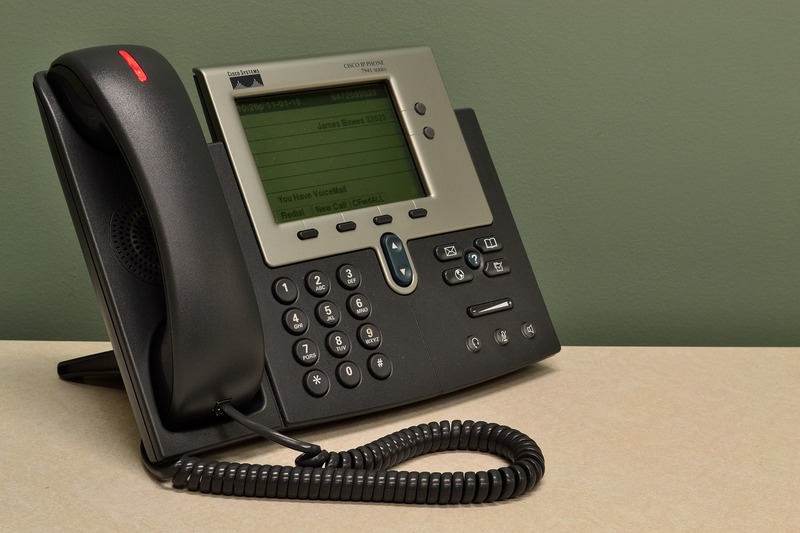 Read about Caller ID spoofing and learn how it works. There are many websites available which offer free service to make fake calls. With these websites, you can make calls to anyone from anyone and can do phone spoofing. In this post, we are listing 5 websites for making fake calls or free prank calls. You can use any of these websites for caller ID spoofing. There may be a possibility that the website is blocked in your country. These are 5 spoofed call service. You can use any of these call spoofer services for making fake phone calls. Check the list. CrazyCall is the most popular website used for call spoofing. Few countries have also blocked the website because of its use in many crimes. This website lets users make calls from any number they want. So, you can make prank calls with this. It also lets users change the voice to be anonymous while calling. Therefore, this is one of the best prank call website. Spooftel is also a similar kind of caller id spoofing service. Purchase credits and make prank calls. You can also make demo calls to see how the service works. It also has the option to change the pitch of your voice. It also has the option to send messages. CallerIDFaker comes with better offers. You can get unlimited calling for the whole month only for $29.95. Like other services, it also lets users change voice and record calls. Please use these spoofing websites or prank call sites only for playing pranks with friends. You can easily get caught if you use it for illegal work. All these websites keep log and details of you. You can be easily traced by cops. So, avoid using these caller id spoofing websites for any crime. You can use any of these websites to start calling with a fake number. Just visit the website, enter the fake number you want to show, enter the number where you want to call and make calls. There are also few caller id changer apps to make fake calls. If you are comfortable with installing an app, you can try downloading the fake caller id app on your phone. It is easy to make calls. So, next time if someone tries to trick by pretending to be a hacker and shows this trick, you know what exactly he is doing. What do you think about these spoofed call service? Share your thoughts with us via comments.